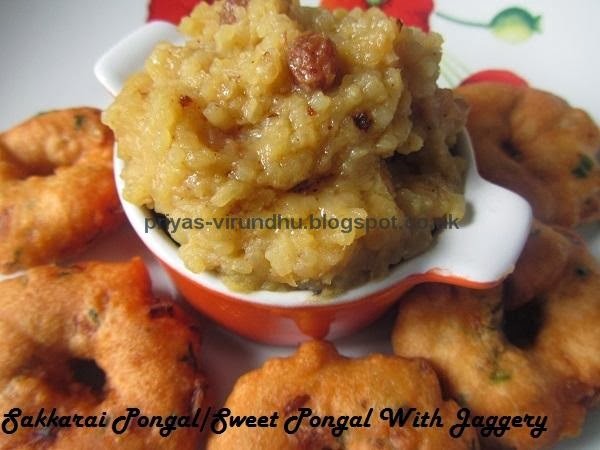 Ven Pongal is a simple and popular South Indian dish served as breakfast in all most all the homes especially in Tamil Nadu. 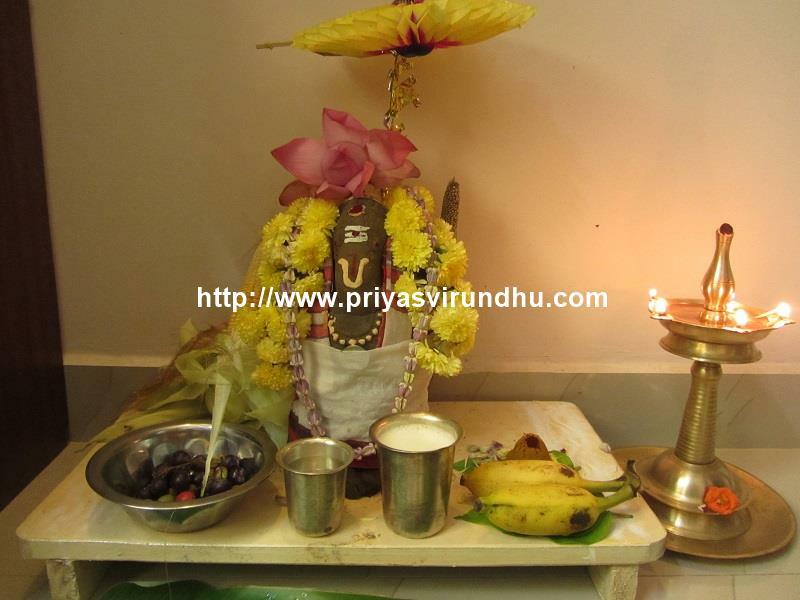 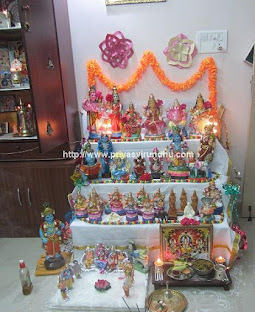 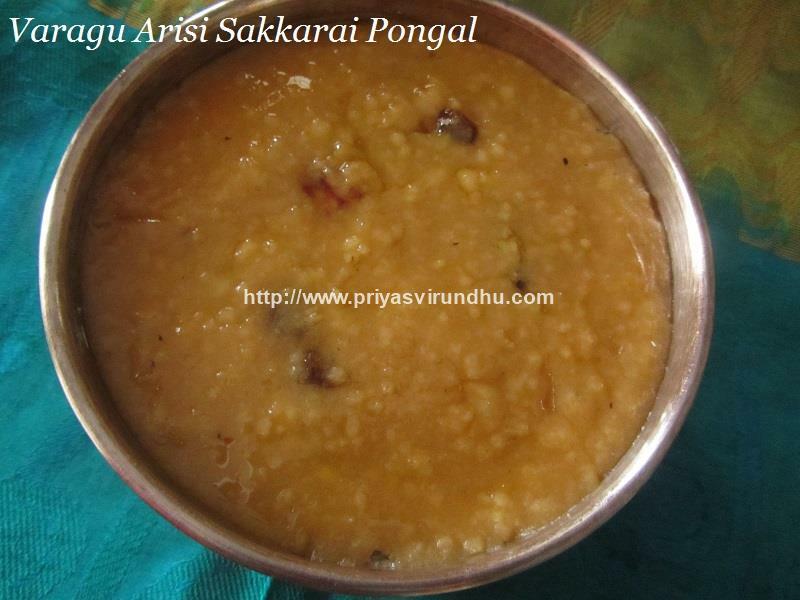 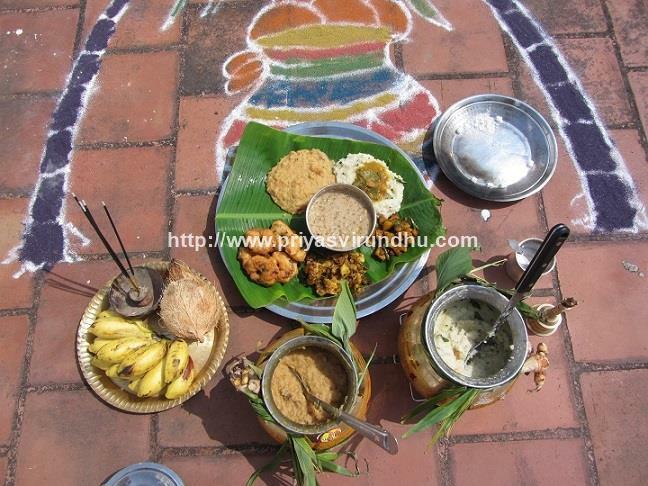 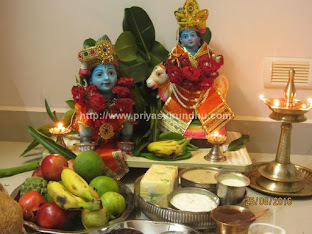 Ven Pongal and Sakkarai pongal are two special pongals made on Pongal festival (Harvest festival) as neivedhyam to Sun god. 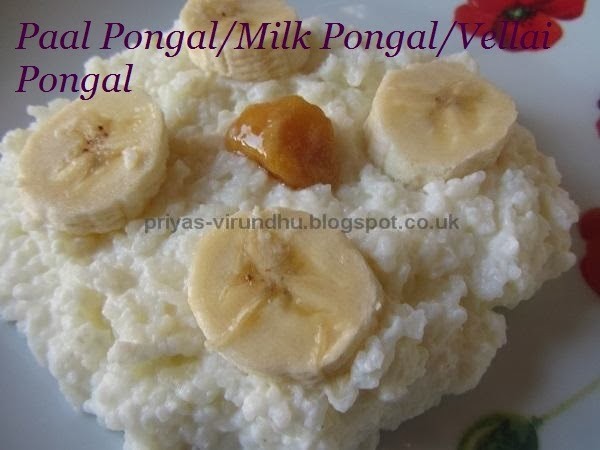 It is very simple and easiest break fast to make. 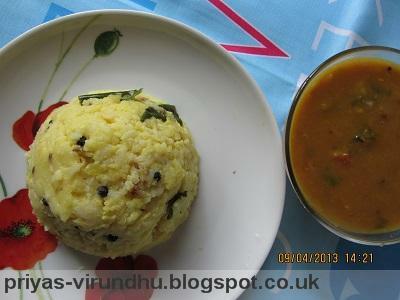 Today, I made Vegetable Pongal for lunch, since my kids are at home for half term holidays. 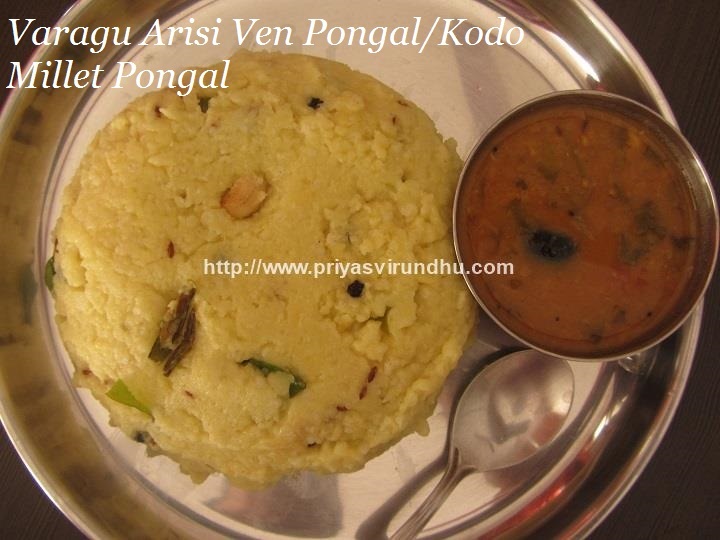 Vegetable pongal is one whole meal which has the vitamins, minerals and fiber from vegetables, plus proteins and carbohydrates from dhal and rice. 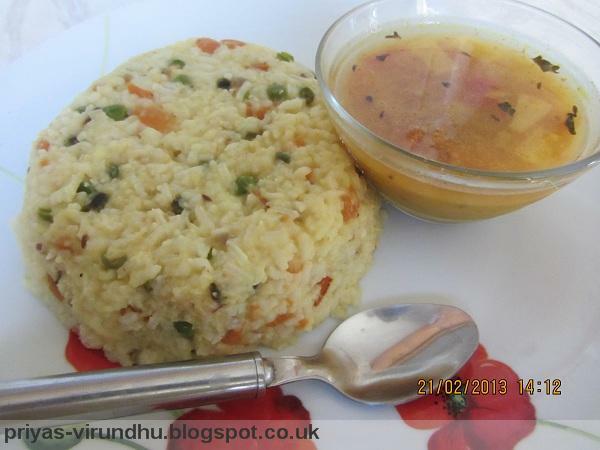 It is a very filling and a satisfying dish which keeps your day going with loads of energy. 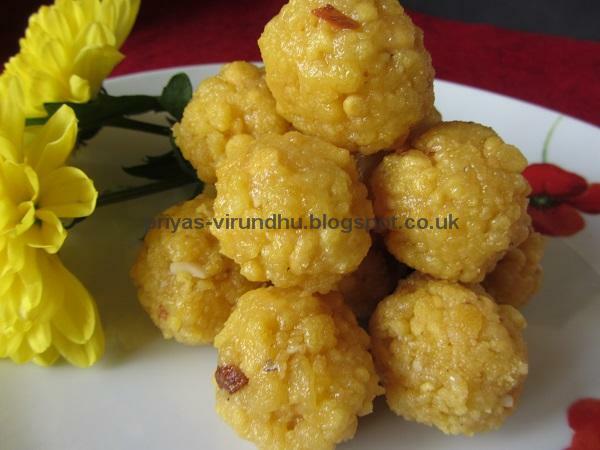 Here's how to make it with step by step photos and instructions.